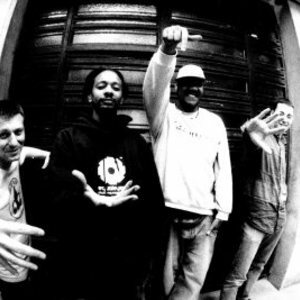 Jazz Liberatorz is a French hip hop crew formed in 1999, composed by producers and DJs from Meaux, which consists of DJ Damage, Dusty and Madhi. The group has released two studio albums; The 2008 album Clin D'oeil, a tribute to the golden age of hip-hop, taking its strength onto the roots of black music and more notably in jazz music. In 2009 Jazz Liberatorz released a second album Fruit Of The Past. The album featured numerous collaborating artists such as Fat Lip of Legendary Hip-Hop group The Pharcyde and award winning rapper Mos Def.